Do you have to take long commuted to work and need a vehicle that isn’t as heavy on gas as your current one? At times, switching to more fuel-efficient cars for sale near you can end up saving you hundreds or even thousands of dollars each year! As a result, sometimes leasing or financing a new vehicle can end up paying off considerably in the long run. However, if you’re looking for new or used Chevy cars for sale, it helps to use trusted Chevy dealers near you. Aside from giving you a hassle-free experience, working with a reputable name in automotive means getting into an exceptional vehicle. 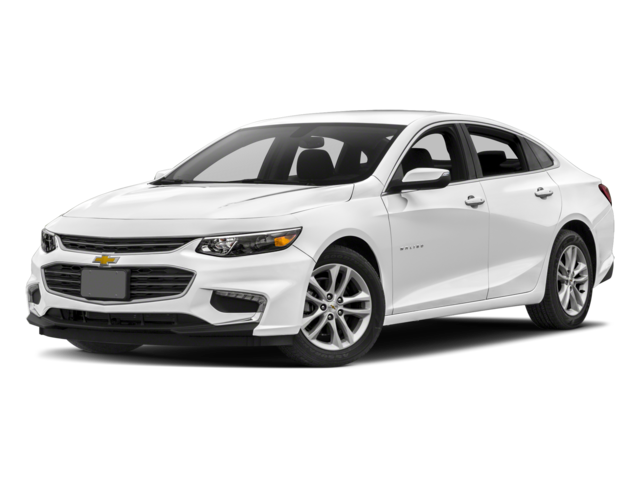 Whether looking for a new Chevy Malibu for sale or any used cars for sale near you, Ewald Chevrolet in Waukesha is sure to have what you’re looking for. As soon as you arrive at our dealership, you’ll immediately notice the large selection that our Wisconsin Chevrolet dealers offer. We have all the latest models here at Ewald Chevrolet in Waukesha such as the new Equinox and Chevy Malibu. Is your current lease almost up and you want to get started on securing your next vehicle? Well not to worry, because our Chevy dealers near you are able to perform a lease exchange regardless of where you got your vehicle from. If you took excellent care of your lease Chevy Malibu, you might even receive the equity you’ve built in the car. As a way to show our thanks for choosing us as your Wisconsin Chevrolet dealers, we’ll also offer up to $300 towards your next payment when you do a lease exchange with us! This is just one of the many ways that we make it simple and stress-free to get into Chevy cars for sale. Although we have all the newest cars for sale near you from Chevrolet, you may be trying to save on your next purchase. However, at the same time, you still may want a more modern car that’s more efficient than your current one. Although new Chevy cars for sale near you may be out of your reach, a certified pre-owned Chevrolet in Waukesha may be ideal. These vehicles may look new, but they come with a much more attractive price tag. To become certified used cars for sale near you, used cars for sale near you must have low miles and be in exceptional condition. Once chosen, these vehicles go through a reconditioning process that fully restores any interior or exterior wear and tear. After we assure that these vehicles look nearly immaculate, we ensure they run as smooth as the day they came off the assembly line. Each certified pre-owned Chevrolet in Waukesha is given a rigorous 150-point inspection. Although plenty of used cars for sale near you are provided a powertrain inspection, this examination is far more thorough. Instead of checking only the necessary parts of the vehicle, a 150-point inspection also reviews all the electronics and features present. As if you aren’t sold on a certified used Chevrolet in Waukesha already, these vehicles also come with a warranty and roadside coverage. Although you may be ready and willing to get behind the wheel of Chevy cars for sale near you, there are a few critical things to consider. For example, you may not know whether financing or leasing is more suitable for your budget and driving habits. Both may come with their own separate pros and cons, but it’s essential to ensure you’re making the right decision. If you have no desire to own your next car and want to be able to upgrade to a new model every few years, leasing is an excellent decision. Leasing tends to also be more cost-effective and often requires little to no down-payment to drive off our lot. However, if you plan on owning your car and don’t want any limits placed on how many miles you can drive, financing may be more suitable. At times financing with our Wisconsin Chevrolet dealers can even be cheaper in the long run. This is due to your ability to build equity in your car and make any modifications you wish. If you’re leaning more towards financing and want to know if a Chevy Malibu for sale is within your price range, our auto loan calculator can help. In just a few seconds, this tool can give you an estimate of the monthly costs you’ll face when financing any Chevy in Waukesha. Although our Finance Center will be able to work with you to best determine the best options, our calculator can still grant valuable insight into your budget. Does Ewald sound like a great place to start your search for new and used cars for sale near you? If so, feel free to pay our Chevy dealers near you a visit any day between Monday and Saturday. You’ll find us conveniently located at 36833 E Wisconsin Ave., Oconomowoc, WI 53066.